Lucas Auto Repair and Tire Center handle all the key brands of tires. Using two local warehouses, with $10 million of inventory, it allows us to get the tires you need swiftly and with little hassle. 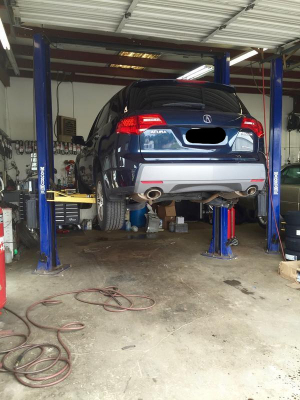 We are the #1 service center in Charleston for tire maintenance on fleet vehicles.